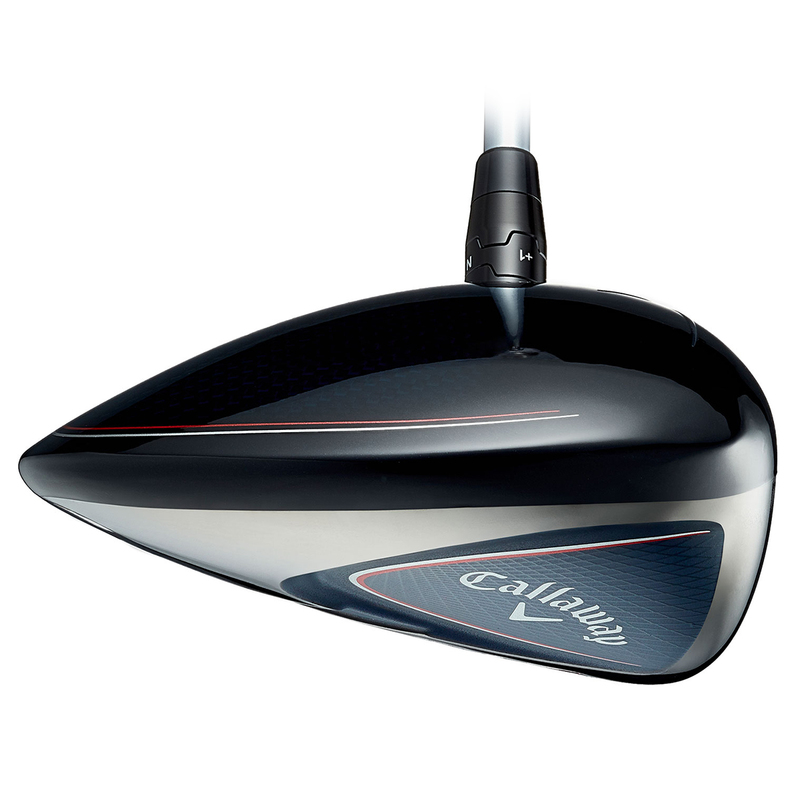 Speed just got a whole lot faster, with Callaway Golf hottest and most flexible ever driver face, to maximise ball speed and generate more distance down the fairways. 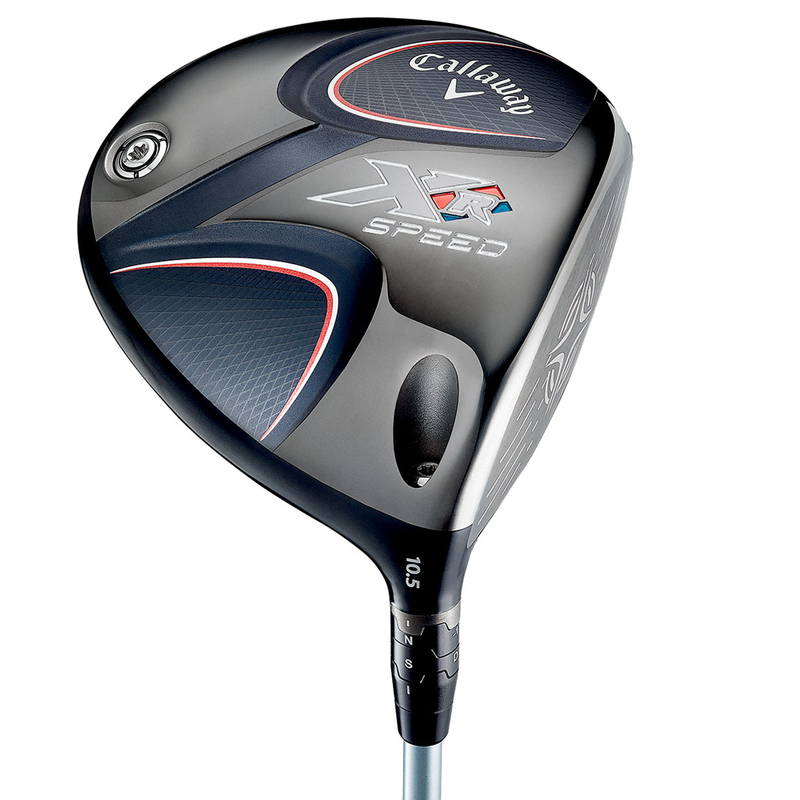 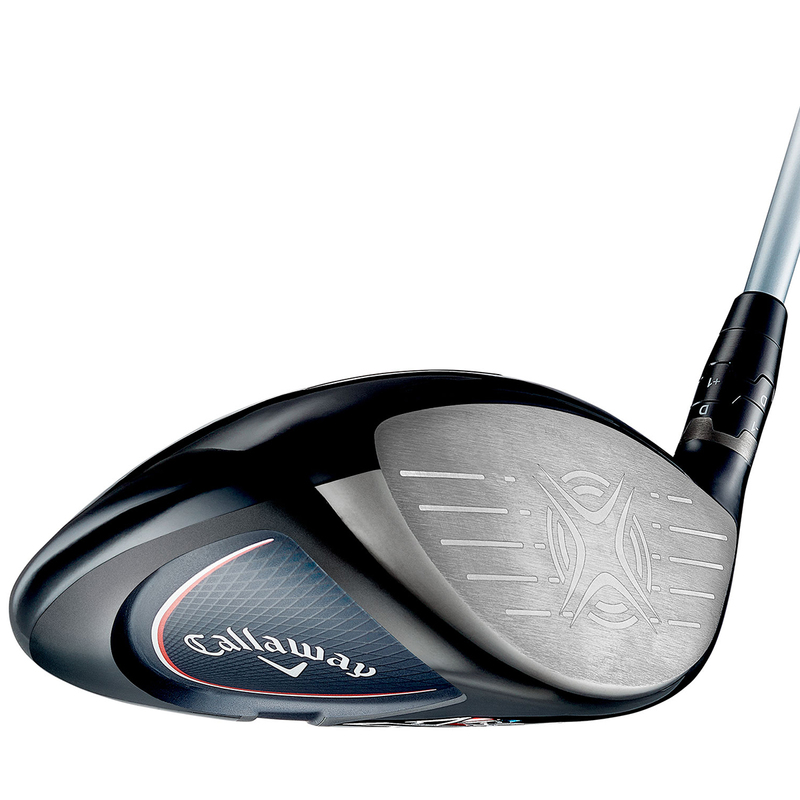 Callaway Golf have designed the 460cc XR Speed driver with the very latest Variable Thickness Face. 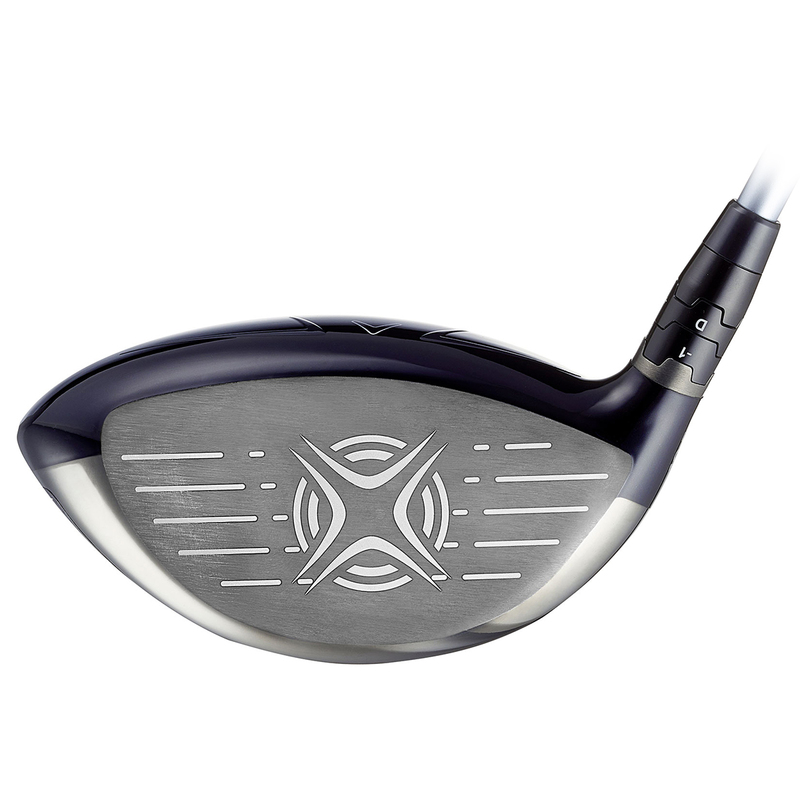 This is the most lightest, flexible, and hottest face, designed to maximise ball speed across the entire area of the face, for more performance even on off centre ball strikes. 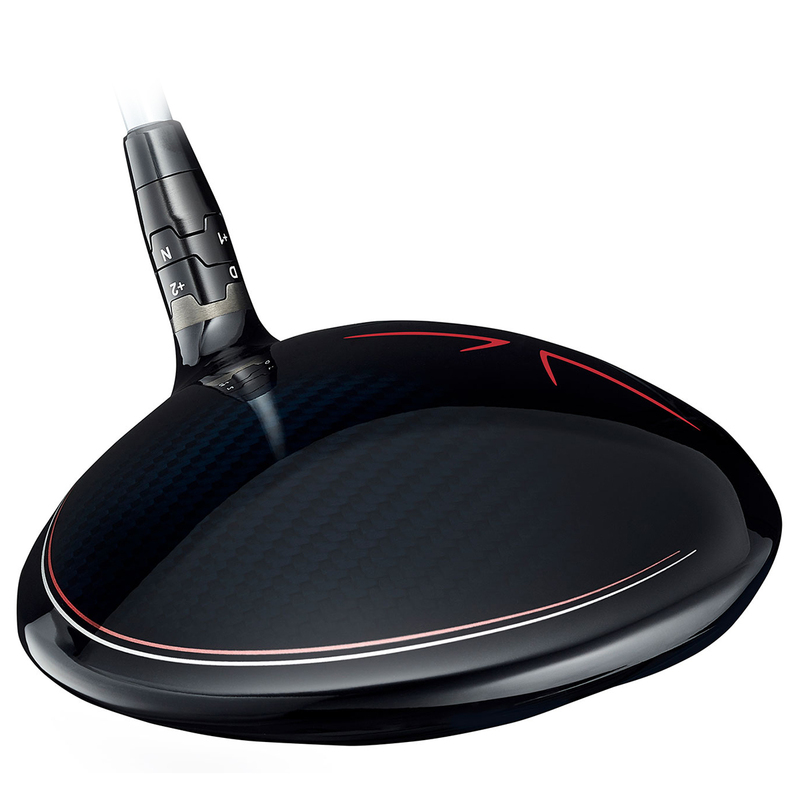 This significantly lighter crown material, improves the mass properties, and dramatically lowers the centre of gravity position, enabling more forgiveness and improved distance performance. 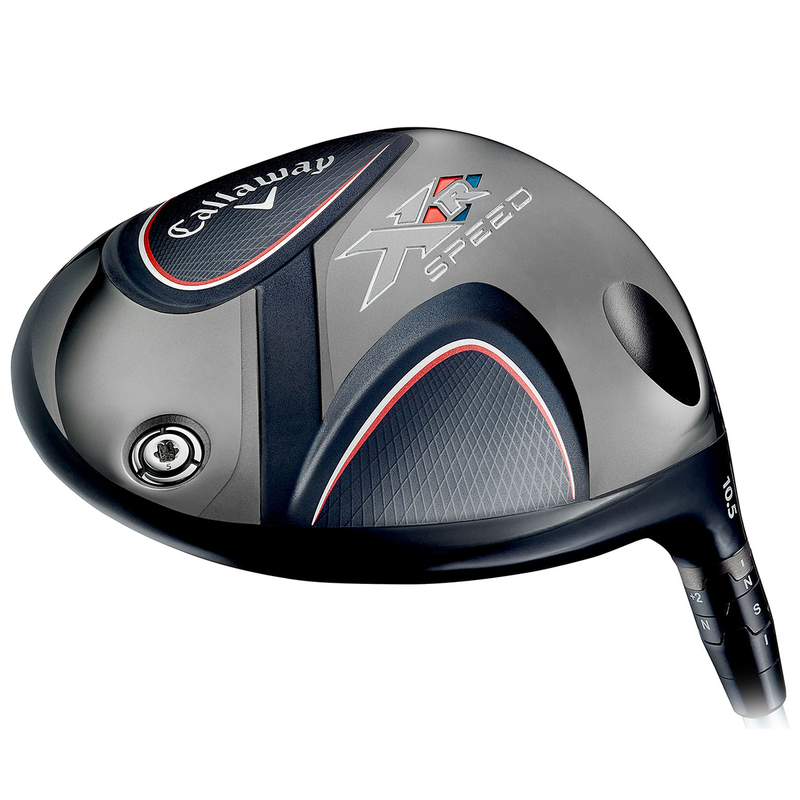 With assistance from Boing aerodynamic engineers, Callaway Golf have refined the Speed Steep with a more improved air flow. 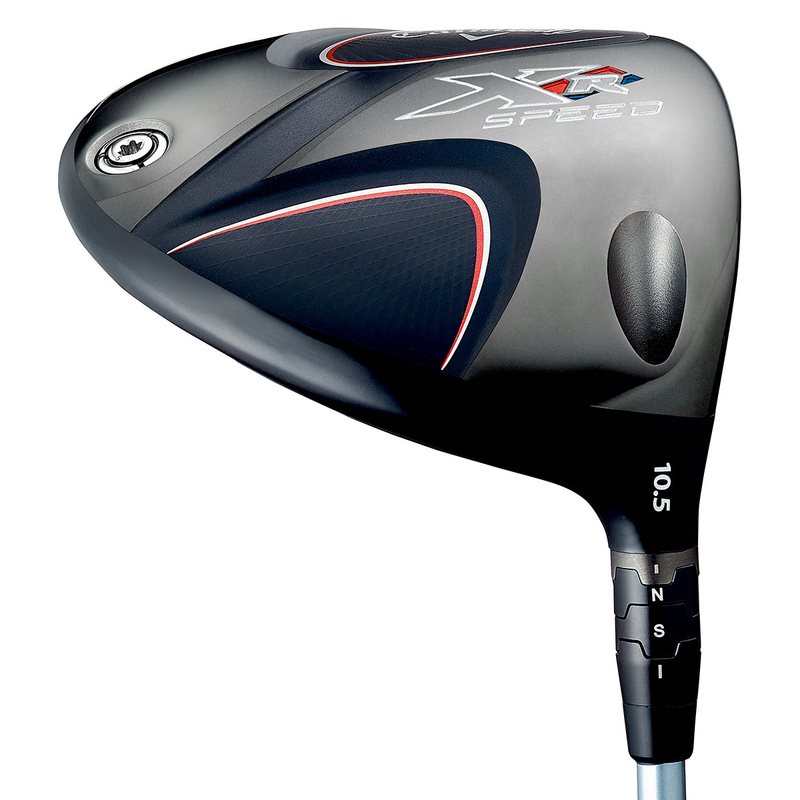 This new and improved design provides increased club head speed, to generate more distance. 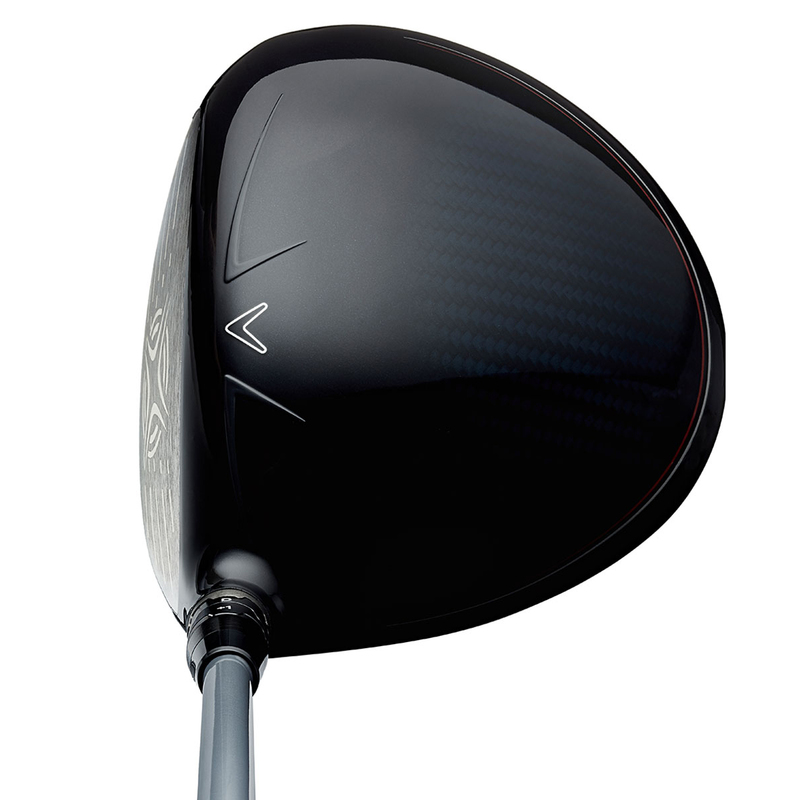 For even more performance the driver comes fitted with an Project X HZRDUS graphite shaft, one of the most premium golf shafts available on the market. 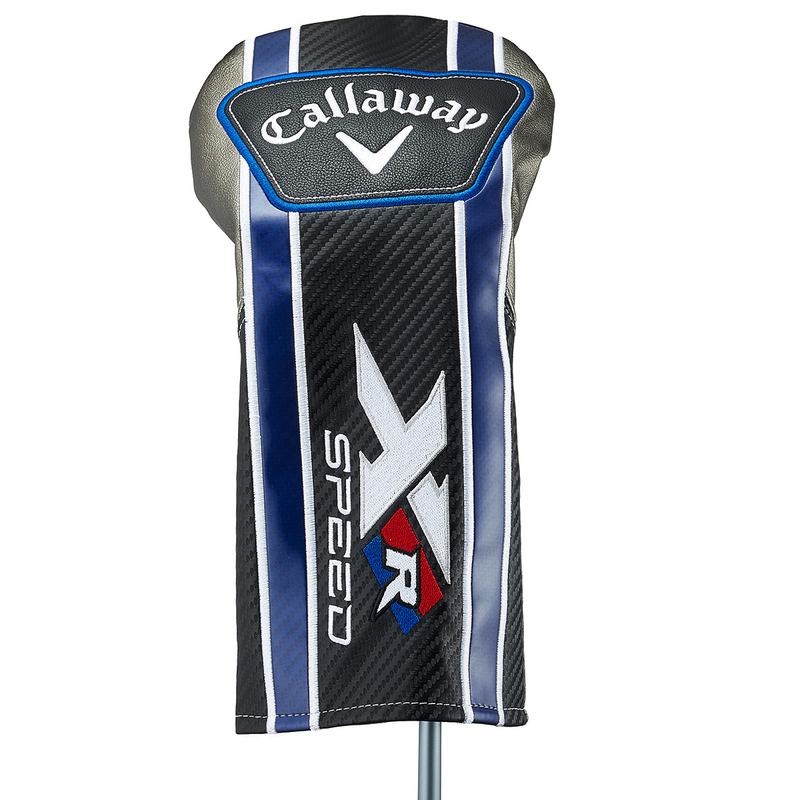 This XR Speed driver also comes with its own branded head cover.